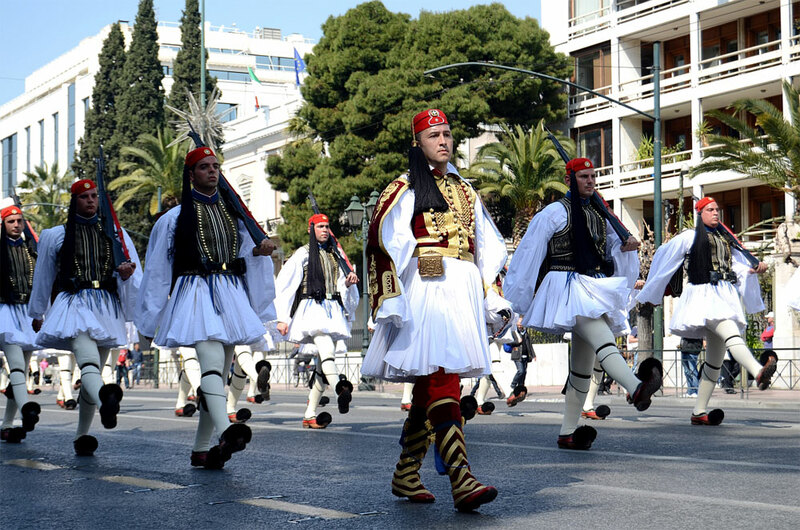 Athens with the kids ….oh damn, what to do with them in the city? No need to worry at all, Athens is an amazing city, also for children! Mythology, Greek gods and ancient temples appeal to childrens imagination, stroll with them through the pedestrian streets of Monastiraki and Plaka, take them to one of the parks where they can play, or take them to the beach which is just a few miles away. And by the way, did you know that the world’s best french fries are made in Greece? Book a private tour that is fully adapted to the needs and interests of your family or discover the city by doing the quest “Hand-in-hand with a goddess”, because honestly, what could be more fun than a real goddess guiding you around in her city. For children of eight years or older the walkingtour “Footsteps in Athens” or the bike tour “Highlights of Athens” are highly recommended. With the walkingtour “Footsteps in Athens” they experience the different sides of the city, they hear cool stories from Greek mythology and they taste Greek delicacies. 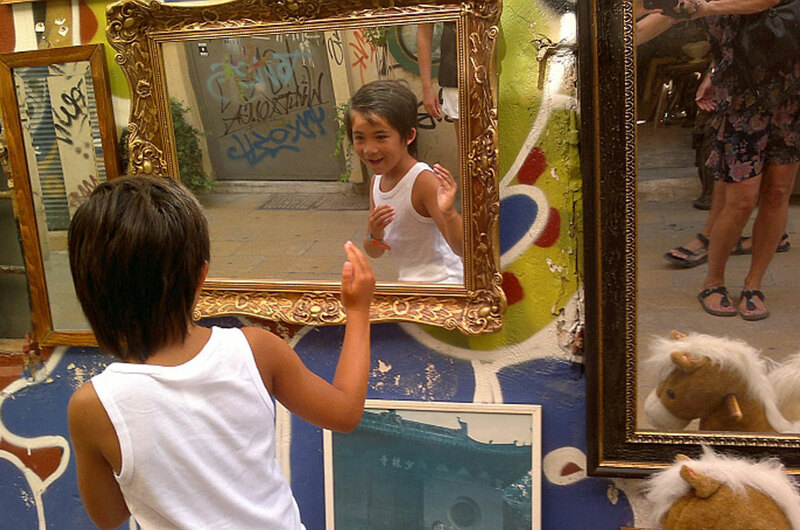 For children up to 15 years old an attractive child discount applies for this walkingtour. 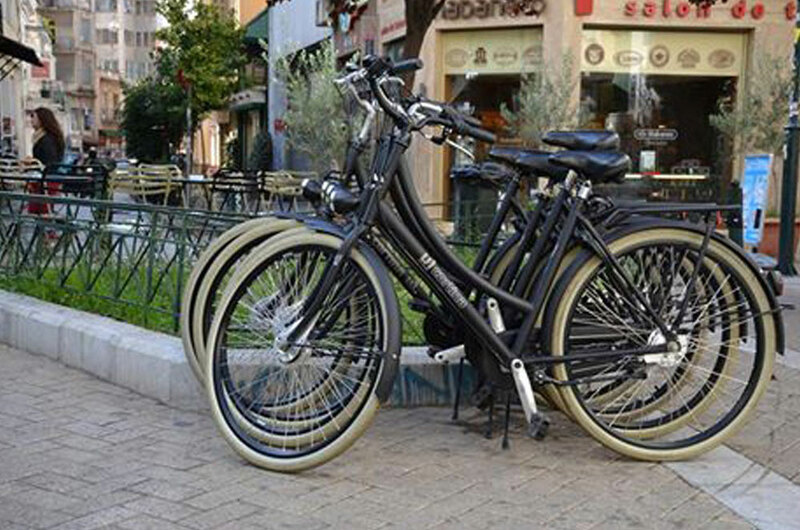 With the bike tour “Highlights of Athens” they cycle on a solid and safe children’s bike along the main highlights of the city. Greeks love children, so children are welcome everywhere. It can happen that they get a piece of candy from a shop owner, even if the parents have not bought anything. 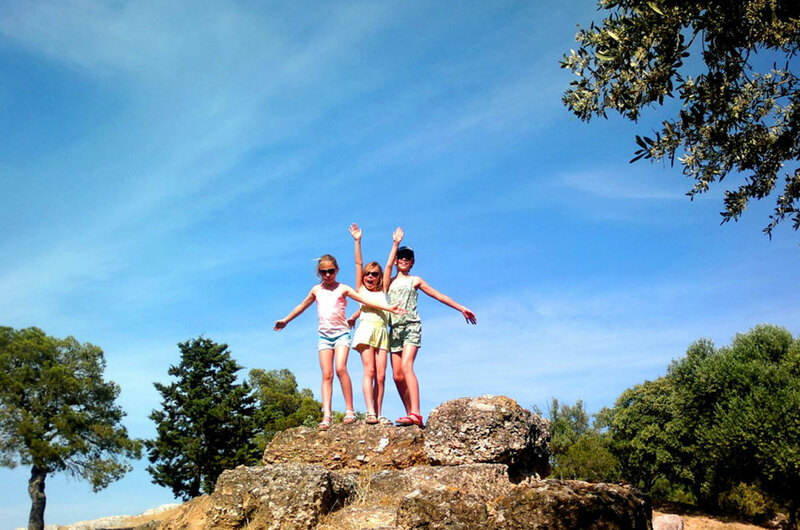 Children till 18 years old have free admission to all the archeological sites and most of the museums as well. So, come to Athens and bring your kids with you for sure!